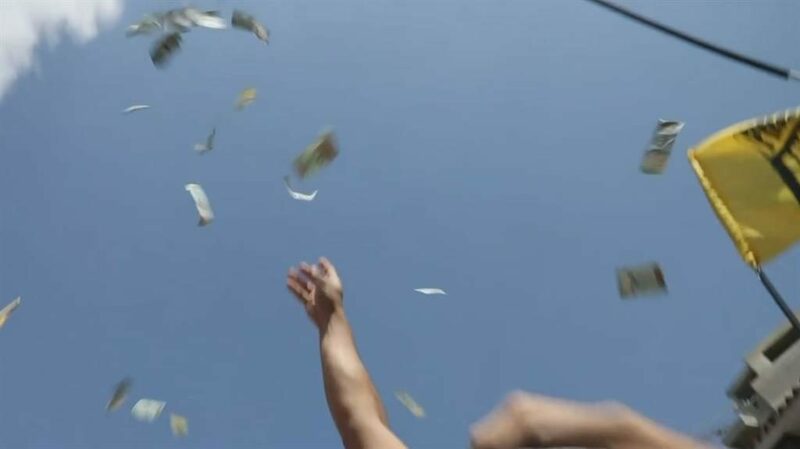 PROTESTERS in Venezuela threw their ‘worthless’ banknotes in the air yesterday as they called on beleaguered president Nicolas Maduro to resign. 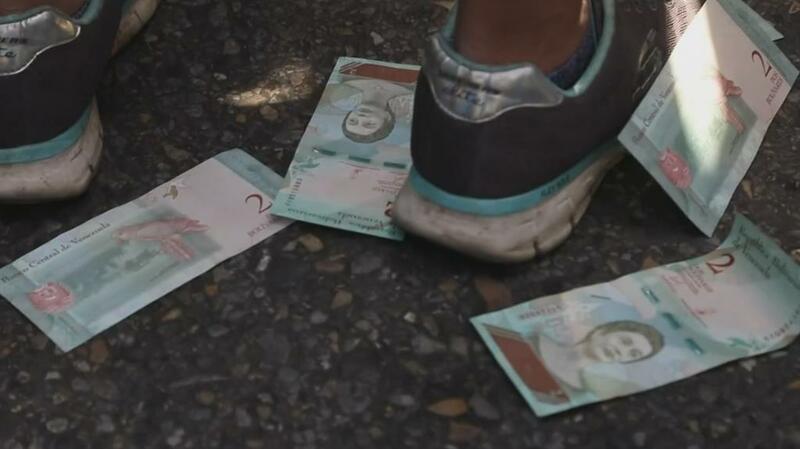 Demonstrators vented their fury over an inflation rate of more than one million per cent as well as widespread food shortages. They were among thousands who poured into the capital Caracas for both pro and anti-government rallies over the weekend. The protests come amid a growing political crisis in the South American nation after opposition head Juan Guaido (above) declared himself president last month and demanded fresh elections. 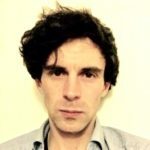 Donald Trump, who last week officially recognised Mr Guaido as president, heightened tensions yesterday by saying he was considering armed intervention to overthrow Mr Maduro. The US president told CBS’s Face the Nation it was ‘on the table’ and revealed he had turned down a request by Mr Maduro for talks. 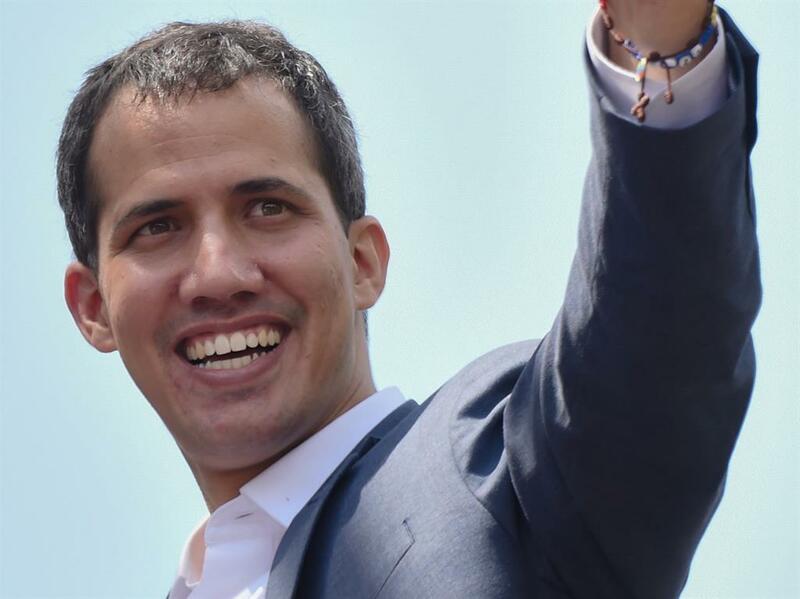 More than 20 countries have recognised Mr Guaido as president, including the US and Canada. 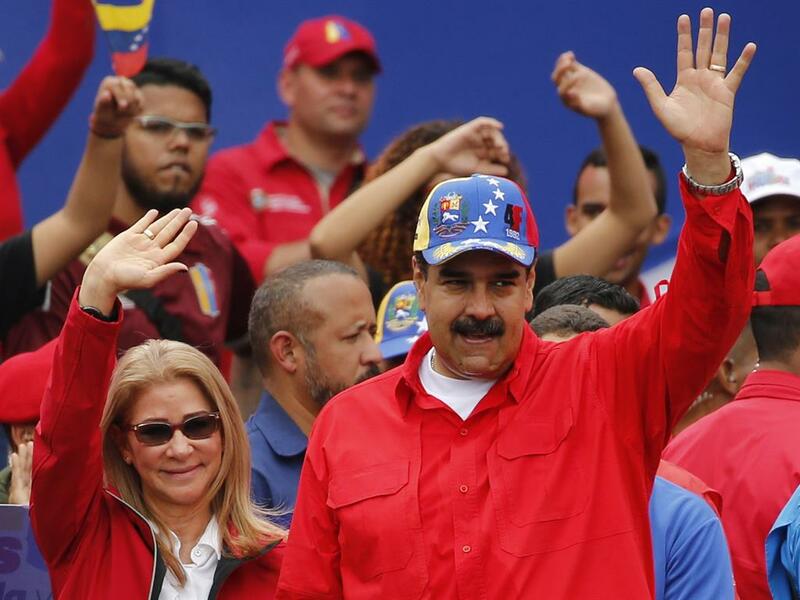 The UK and France issued an ultimatum that they would do the same if Mr Maduro did not call new elections.